Composer, Rob Peters, and the official U.S. poster of Kill Switch (2017). “A few weeks ago, my mother reminded me of my cinematic aspirations, that it’s something I’ve wanted to do since I was twelve years old,” the composer, Rob Peters (The Netherlands, 1987), joyously relays to me. We’re seated at the usual spot in In De Buurt, a bar in Zwolle. Our bar. It was too early for the bar to be crowded and also too early for us to be drinking, but the upside and downside of knowing the bartender is that you’ll never be without a beverage. Peters and I had met through a mutual friend a few months ago, right around the time he was finishing up his latest project, the science fiction film Kill Switch (2017). 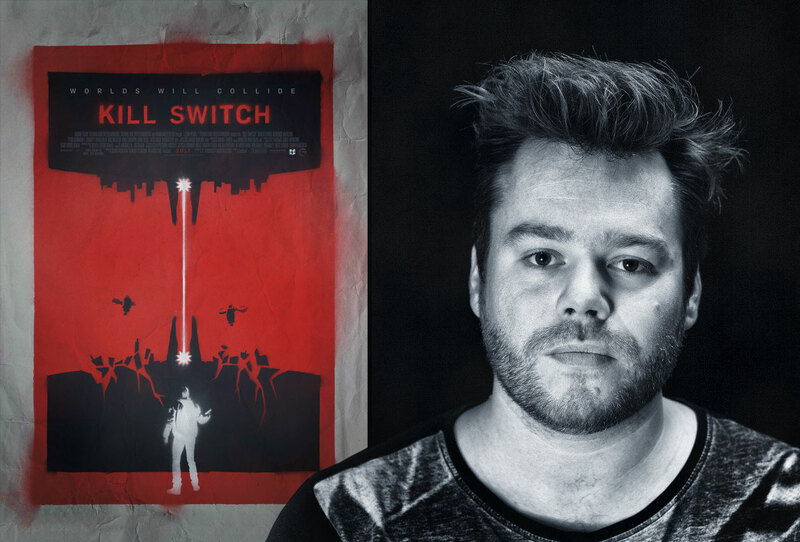 Kill Switch was directed by Tim Smit, and the logical successor of Smit’s short film What’s in the Box (2009) which currently has 2,6 million views on YouTube. After the film went viral in 2009, Smit worked hard to further develop the themes and world explored in his original short, and eventually got the chance to turn it into a feature film 8 years later. 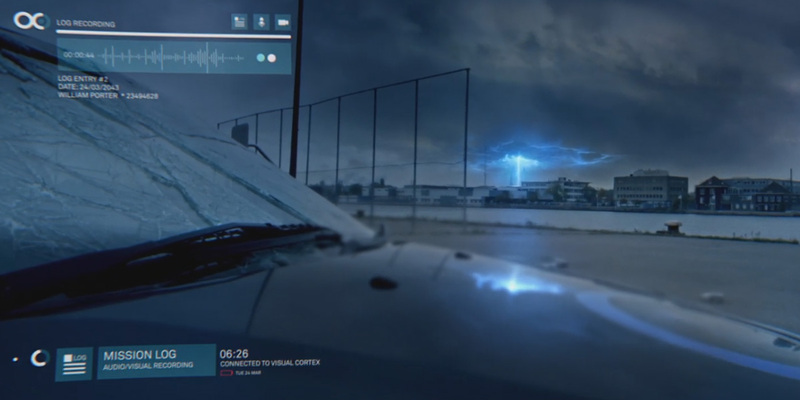 Late into the production, Peters and his partner, Dries Bijlsma, were pulled on board to give Kill Switch its score. I got curious about their involvement and so I sat him down to get a detailed account of what this process is like for a composer. A still from Kill Switch (2017). But first, some context. Peters must have been sixteen or seventeen when he heard the infamous Amen Break, a 7-second drum solo from The Winstons’ Amen, Brother, for the first time. Musicians from the late 80s would isolate the drum solo and re-appropriate it in their own music, using its energetic quality to spark an onslaught of new electronic genres like Hip Hop, Jungle and Rave. It was the mid-2000s by the time Peters heard it, and at that moment he decided to quit playing guitar in bands, and focus on producing music. He met Dries Bijlsma a few years later, bonding over drum ‘n bass and hip hop, and promptly deciding to team up as Seven League Beats. 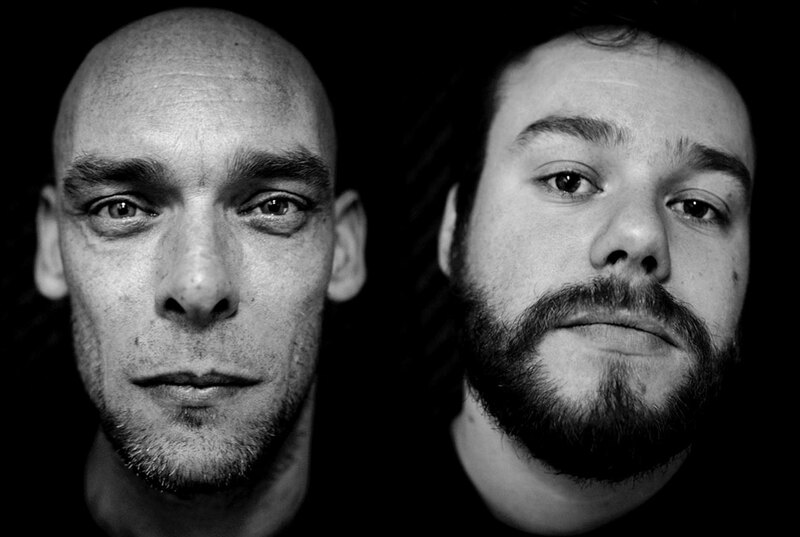 Shortly after, they joined the Fakkelteitgroep, a collective of producers and rappers situated in the small city of Zwolle, with whom they would collaborate on many occasions. But their big national break came with Typhoon’s second record Lobi Da Basi in 2014, which garnered critical as well as public acclaim, reaching a gold status in 2015. They continued working within the realm of pop music and theatre, but Peters had different dream. Dries Bijlsma (r) and Rob Peters (l) as Seven League Beats. Photo by Jordie Volkerink. 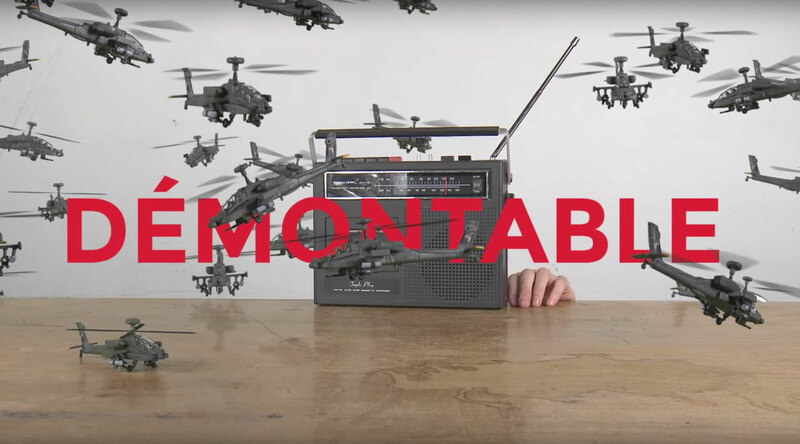 A still from Demontablé (2014), a film by Douwe Dijkstra. 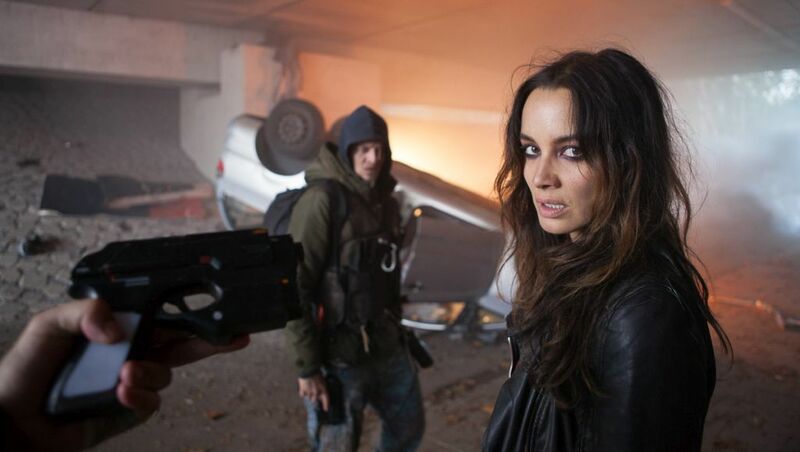 Tygo Gernandt and Bérénice Marlohe in Kill Switch (2017). Drone Chase, by Seven League Beats. The Kill Switch Original Motion Picture Soundtrack is now purchasable via iTunes, or stream the full album via Spotify.